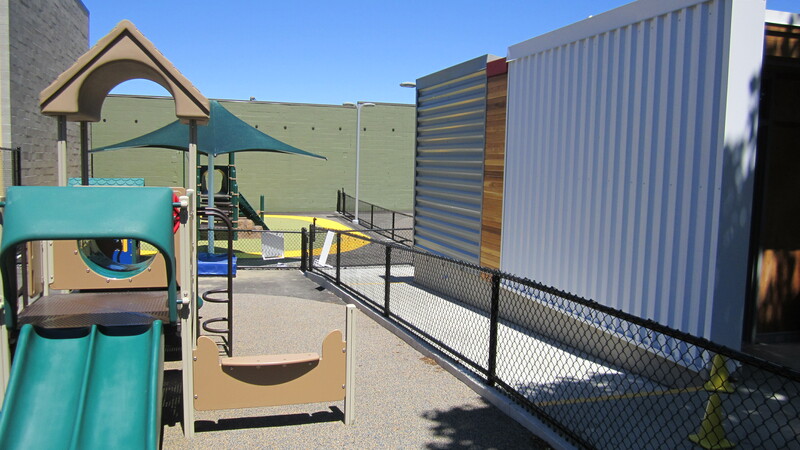 Bright Horizons Child Care Center – HV Engineering, Inc.
Seattle, WA – Mechanical systems for a 10,000 sq. ft. day care facility in the West Seattle neighborhood. 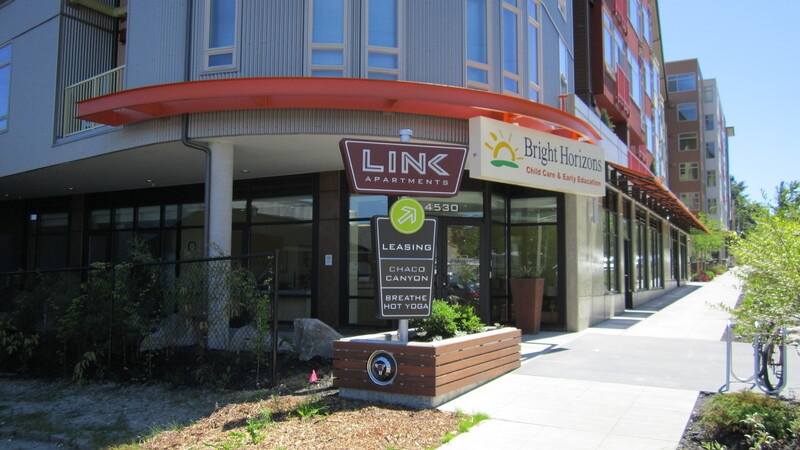 The project is LEED CI 3.0 certified. Sustainable design elements include water conserving fixtures and improved thermal occupant comfort.